This is the best billiards book for a beginner that we have found. It covers a lot of material in a very easy-to-read format. Co-written by female professional Ewa Mataya Laurance and famed billiards editor and author Tom Shaw, you will be thoroughly entertained and thoroughly educated by the time you finish this. 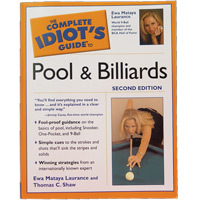 There are 444 pages full of pictures, lessons, facts, and jokes in this great book on billiards. 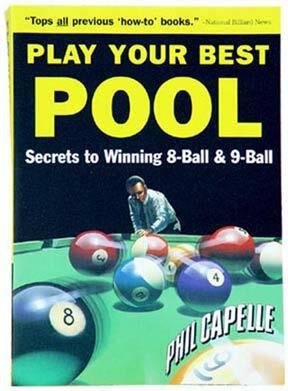 The book covers everything from buying a pool table or a pool cue to how to play position or play straight pool.